Atomos just released the manual for the Ninja V, which has been shipping for a couple of months now getting in the hands of thousands of creatives. The 5-inch form factor is more suitable for those looking for a more compact monitoring and recording solution for their mirrorless setup, but the advancements of the Atomos Ninja V go beyond the obvious design improvements. 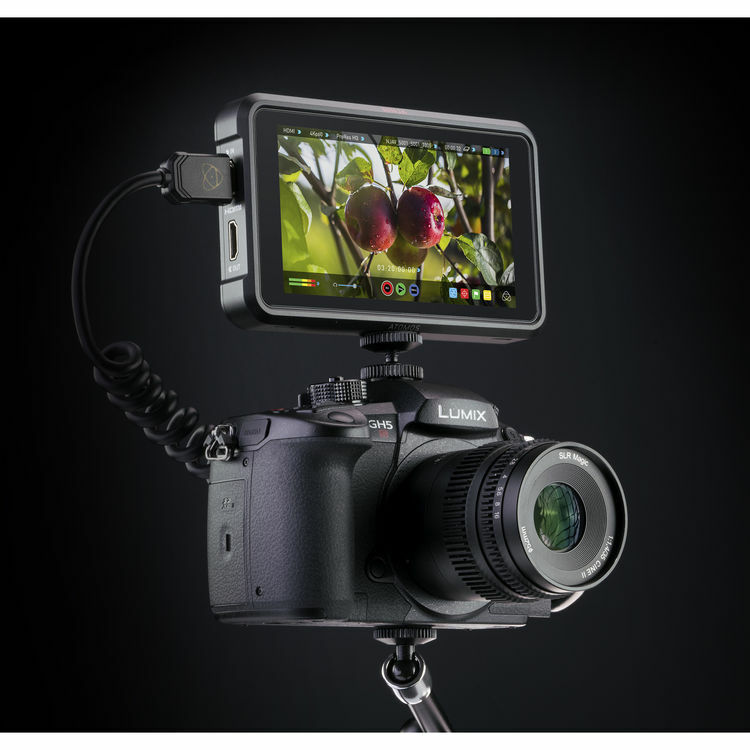 The Ninja V is the first Atomos monitor/4K recorder to be compatible with the new AtomX accessories, and home to the new AtomOS 10, which offers user interface improvements and necessary changes due to the smaller form factor. To learn more about AtomOS 10, check out my previous post here. 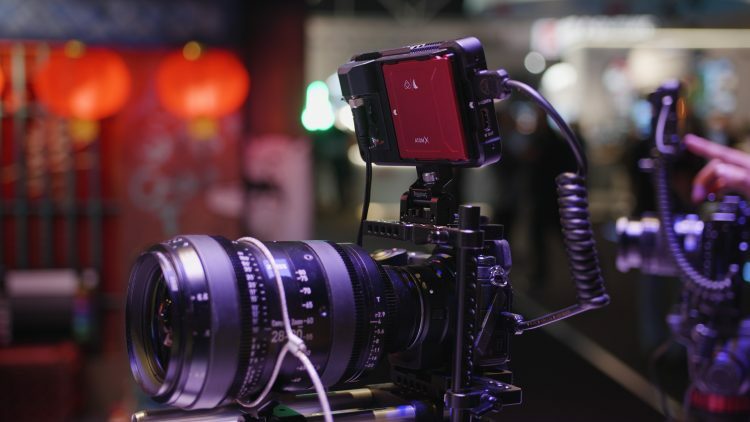 DP Jonathan Jones and Ember Films recently collaborated with Atomos on a beautiful short film ‘Origins’ using the previous model, but still very capable (and larger 7-inch) Atomos Ninja Inferno and the tiny, but mighty 10bit internal recording 4K beast the Panasonic GH5S. 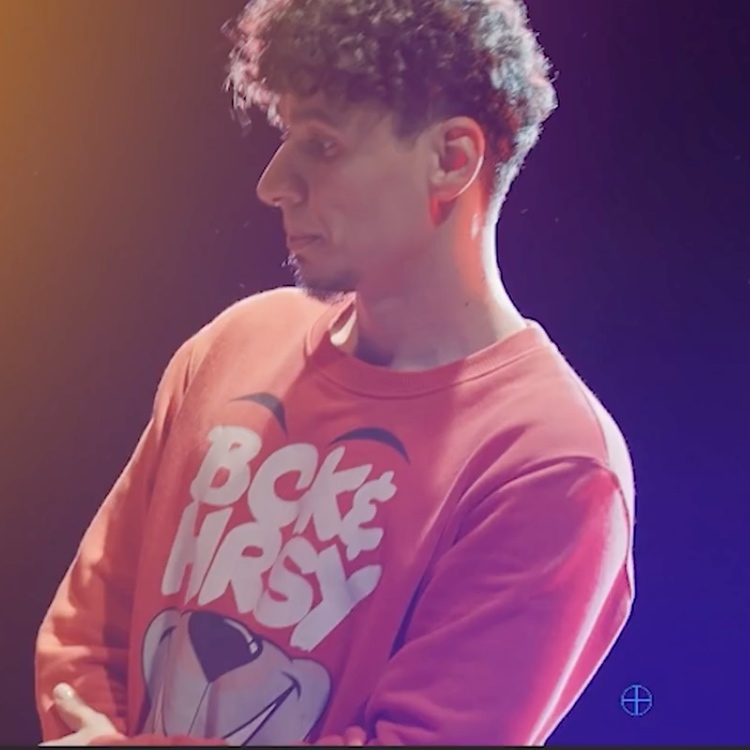 Despite being shot with minimal crew, basic lighting and in limited time, the result is incredibly cinematic. 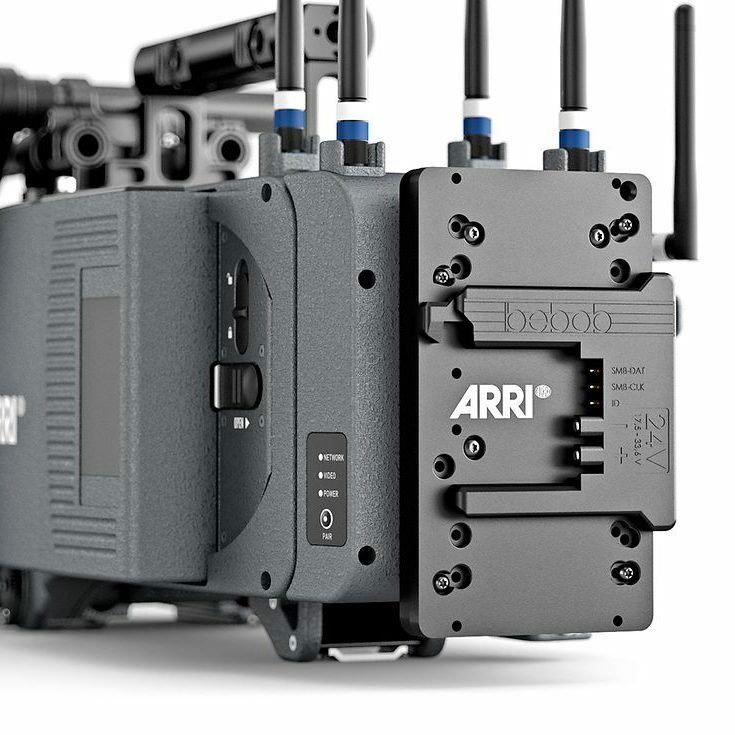 The GH5S and Ninja Inferno combination gave Jones’ Ember Films team an agile camera setup with amazing low light capabilities. 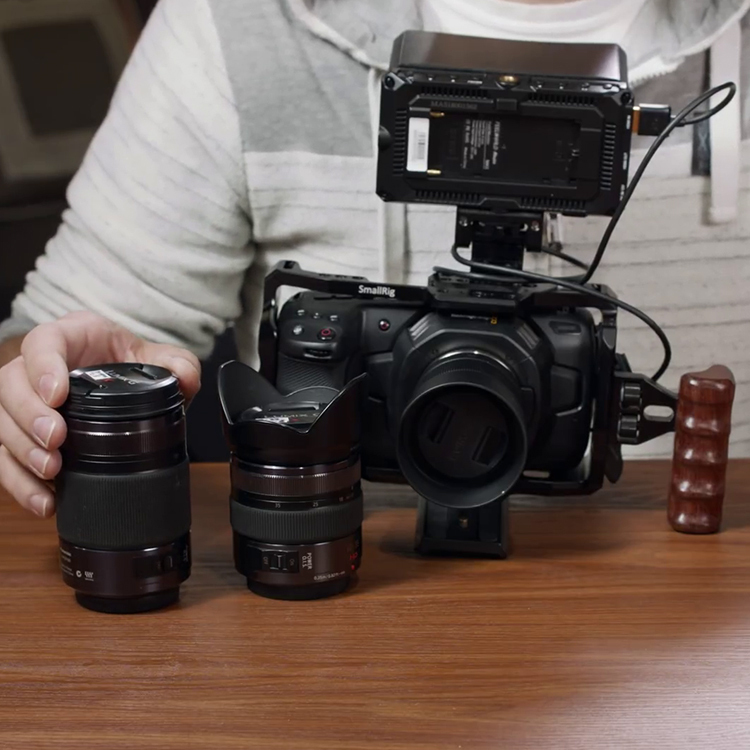 Moving fast was essential for this production and the GH5S and Ninja Inferno excelled both practically and technically, working well both on a gimbal and handheld. 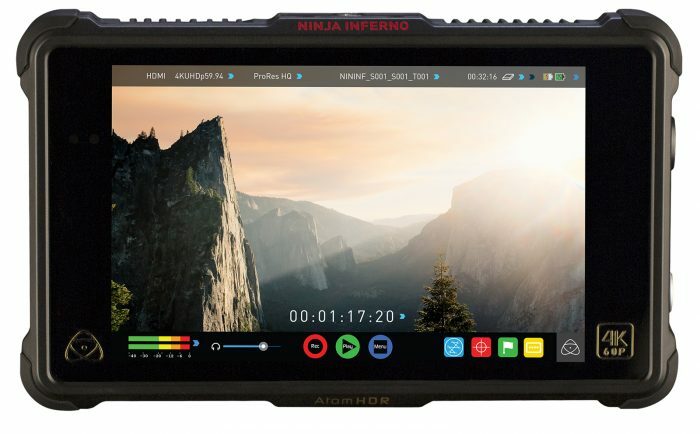 The Ninja Inferno’s 7-inch high-brightness HDR screen is a fantastic companion to any DSLR/mirrorless or compact S35 camera setup for professional productions like the one above, as it enables filmmakers to accurately assess focus and use the larger screen to view images easily on-set. The advantage of both the Ninja Inferno and its sister 5-inch Ninja V is that the can record the much desired DCI 4K/60p in 10-bit ProRes over HDMI direct from the compatible cameras like the Panasonic GH5S. 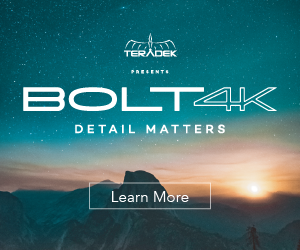 Like all Atomos 4K monitor recorders they record direct to industry standard Apple ProRes or Avid DNxHR for compatibility with the widest range of editing systems and grading software. Atomos’ unique AtomHDR mode allows instant viewing of GH5S V-Log L footage in REC.709, in HDR, or with LUTs applied. With the release of the latest AtomOS10 on the Ninja V, there have been some significant changes in the interface compared to our previous models – especially in the overall look and feel, the placement of buttons, and the way that AtomHDR works. To help and ensure users understand these improvements and can easily navigate around the OS, Atomos have just released the Ninja V User Manual, which you can download for free via the link below. Download the Atomos Ninja V manual here. For full specs and to learn more about what the Ninja V can do for your workflow and production head over to Atomos.